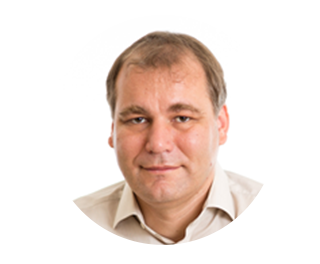 Roboception offers innovative solutions for navigation, real-time perception and manipulation for industrial robotic systems. The rc_visard is the world’s first 3D sensor that allows robots to perceive their environment in 3D and localize themselves in space. 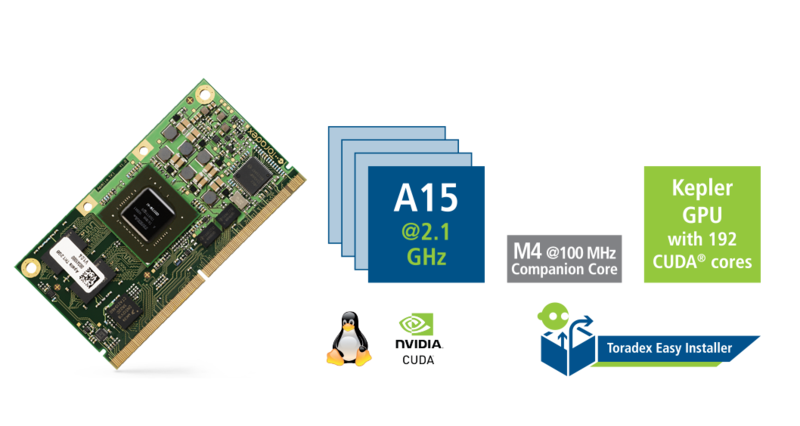 rc_visard integrates Toradex’s Apalis TK1 SoM with CUDA-enabled GPU for high-performance onboard processing. It has onboard SLAM (simultaneous localization and mapping) for indoor and outdoor navigation, accurate visual-inertial motion estimation, and standard interfaces for an intuitive WEB-GUI. Roboception is the proud recipient of the world-renowned design prize iF DESIGN AWARD for its product rc_visard. 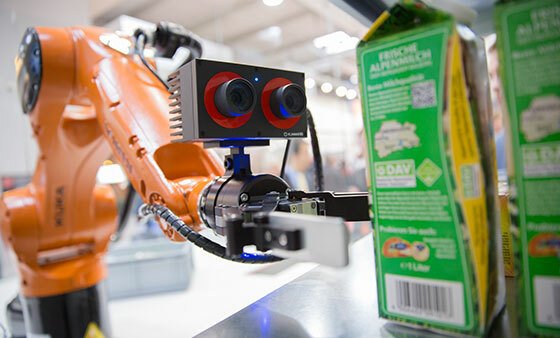 "At Roboception, it is our ambition to make our rc_visard 3D sensor as user-friendly and flexible as possible – which includes running software components and all computing processes on-board of the sensor. Primarily because of its compactness and its industrial applicability, we have chosen the Toradex Apalis TK1 as the on-board computing resource for our rc_visard. On top of that, the attractive price-performance ratio for precisely the performance we require has been an aspect of consideration. To date, we have not regretted this choice and we would like to emphasize that we have also learned to particularly appreciate the availability of software support from Toradex, which is not always the case for such products." 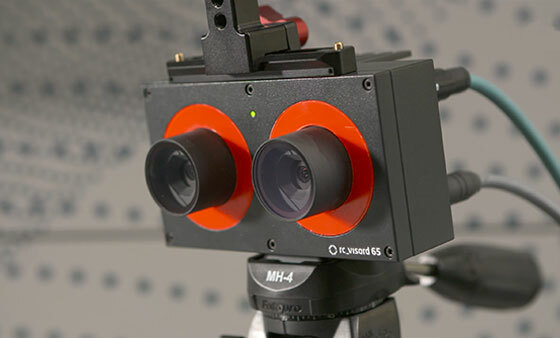 The rc_visard is a self-registering 3D camera and is based on stereo vision, using the SGM (Semi-Global Matching) method. 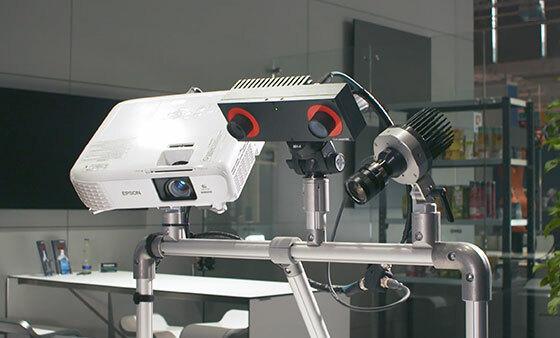 The rc_visard provides real-time camera images and disparity images, which are also used to compute depth images and 3D point clouds. The rc_visard is an IP54-protected sensor that offers an intuitive web and a standardized GenICam interface, making it compatible with all major image processing libraries. The rc_visard can work indoors and outdoors and multiple rc_visard devices can work together without interferences. It comes with several on-board software components, which provide camera images, 3D information, dynamics state estimates, and allow calibration to be performed. The rc_visard has an on-board computing resource unit in which Toradex’s Apalis TK1 is used. This SoM present in the rc_visard offers a Gigabit Ethernet interface for connecting the device to a computer network.